At 7.57am on the morning of the 3MBS Dvořák Marathon I realised that, with the commencement of the video live-stream five hours away, perhaps the bright lipstick I was hastily swiping on was, for now, superfluous. 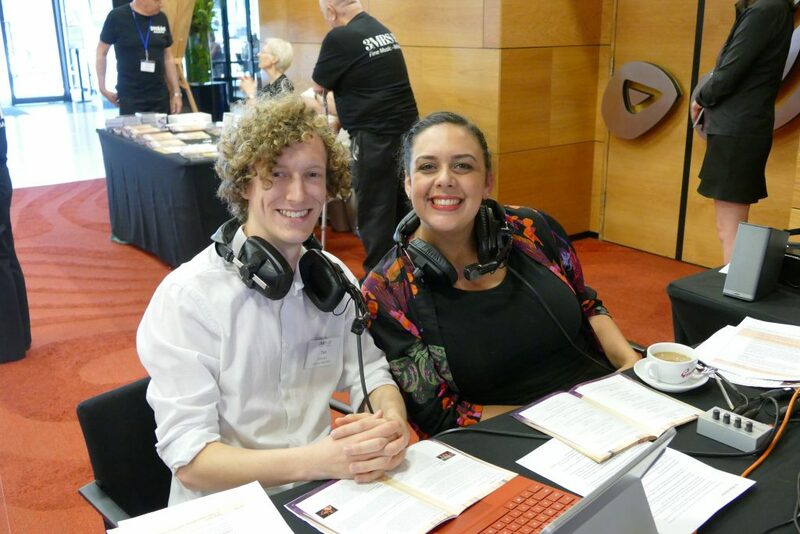 I pocketed the pucker stick for later, and made my way into the Melbourne Recital Centre, where I was greeted by our cool-as-a-cucumber volunteers co-ordinator Madi Chwasta. Backstage, my morning was spent making small talk: marshaling musicians on and off stage and puffing my way through a decade’s worth of exercise up and down flights of stairs. On the airwaves, my afternoon was spent making big talk: informing audiences about upcoming concert programming and introducing wonderful, often rarely-heard pieces by Dvořák. There weren’t many spare moments, but it was in the middle of a cup of tea and a finger sandwich rescued from upstairs at the Script bar that I realised the true value of the 3MBS Marathon. Yes, 3MBS’ annual Marathon is a day to showcase beloved historical composers (2019 showcased Dvořák’s music), and that’s spectacular and rare. But not only that; it’s a day that showcases the beauty and skills Australian musicians have to offer. And, thanks to the live broadcasts and children’s concerts and masterclasses in the Primrose Potter Salon, those skills were being shared with an audience far bigger than could fit in the Elizabeth Murdoch concert hall. As I made my way to my car in the late afternoon, leaving others to finish off the day, I smiled. What an incredible way to spend a Sunday.